Around 60 people were laid off from Vice today. After news came last month of an investment of $450 million, Vice has laid off around 60 employees, or 2 percent of its 3,000-person staff in North America and Europe today. 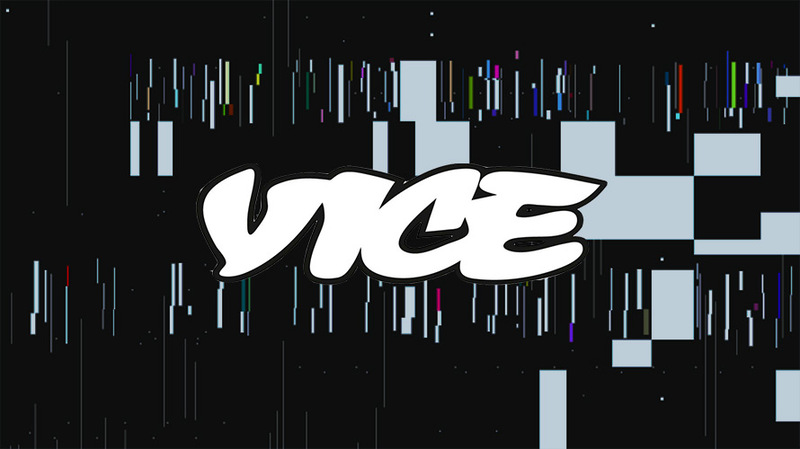 In an ongoing trend with digital media companies attempting to keep up with, or anticipate, audience demands of video content, Vice will continue to focus on video and scripted content production while also expanding internationally. “This [investment] will allow us to build up the largest millennial video library in the world, enabling VICE to widen our offering to include news, food, music, fashion, art, travel, gaming, lifestyle, scripted and feature films,” said Shane Smith, Vice’s founder and CEO, at the time of the investment. Today’s layoffs affect non-video positions across the company’s sales, branded, editorial and corporate divisions, according to The Hollywood Reporter. Additionally, Vice Sports’ editorial staff was cut in order to focus more on video production. This comes at a time when Disney, an investor in Vice, is concerned about the future of ESPN, which recently went through a major round of layoffs amid profit and web traffic concerns. Vice will continue to grow internationally, with new presences being built in India and the Middle East. New hires will eventually be made within its existing markets including the U.S., Canada, Europe, Indonesia and Brazil.